The area was named by the late postmaster, Mr. Alzec Autin, who chose the name Galliano in honor of an original settler in the area formerly known as Côte Cheramie. 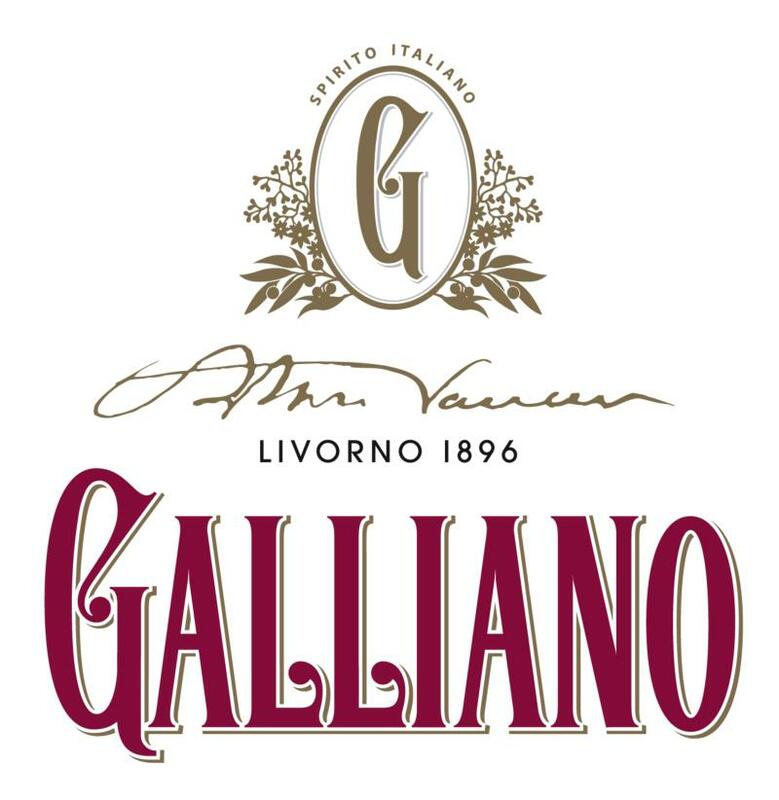 Signor Antoine Galliano settled in the vicinity of Galliano in the late 1700s and had a large farm and a citrus tree orchard. He came from the Kingdom of Two Sicilies in the vicinity of Naples, Italy, where he was in the service of the King of Spain. A popular local legend is that his wife, Julia, had no last name and was related closely to the King of Spain. Antoine Galliano or Galiano (Spanish spelling) had fallen in love with a lady of noble birth – probably a princess, since he was in the King's Guard. He and his wife were sent to Louisiana (New Spain) and settled in the area known now as Galliano. His descendants still live in the area and the name Galliano is spelled in the Italian style; but some descendants spell it Galiano in the Spanish tradition.